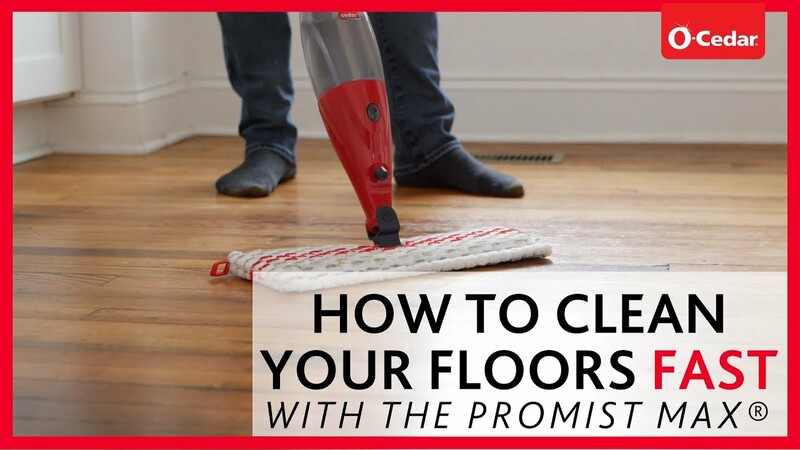 Clean your floors fast with the cleaning power of a dual-sided mop head. Thanks to the larger mop head, a clean mop pad is just a flip away. The dual-sided microfiber mop-head is designed to flip 180° so you can clean without having to stop and change the mop pad. The ProMist® MAX is safe to use on all hard floors including hardwood, tile, vinyl, laminate, ceramic, marble and stone. Machine or hand wash mop pad in warm water and lay flat to dry. For best results, change refill every 3-6 months.